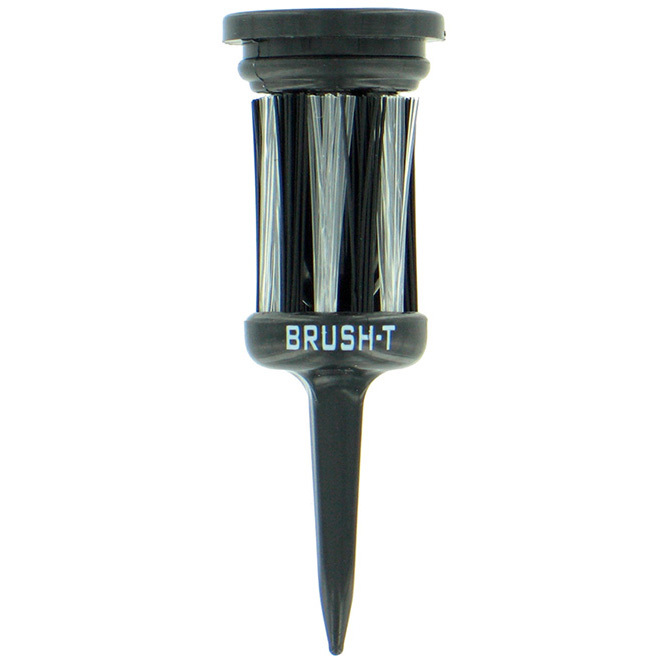 Brush Tee Driver 3 Pack is an innovative new tee design to hold your ball as gently as possible, reduce resistance and improve your shot control and distance from the tee. 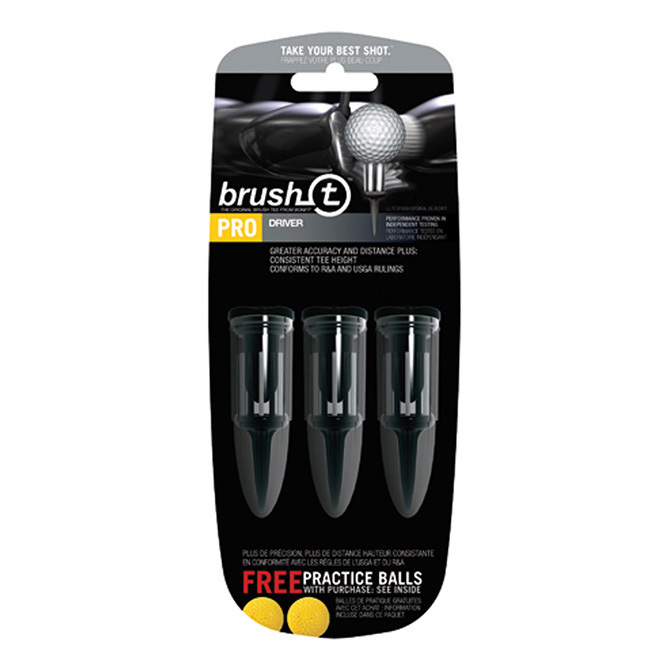 Brush Tee Driver 3 Pack gives superb support to your ball, offering it up to the club head and then giving you the sensation of hitting the ball from out of clean air. Brush Tee Driver 3 Pack also stays in the ground after you have played your stroke and so no more scrabbling around trying to find a lost tee, or having to replace endlessly broken wooden ones (kind to the rainforests too!). Brush Tee Driver 3 Pack comes in three sizes, or heights; driver, fairway woods and oversize and is supplied with a storage bullet, brush protector, ball marker and belt clip for easy carrying and locating at all times. Carry It On Your Belt For Easy Access.